Margot Robbie is now officially married and life isn’t the same for many men. She is one of the most beautiful women in the world, at least to many of us. She captured a great moment on her Instagram account and the first thing we noticed is the sunglasses she’s wearing. We love these frames and wanted to share them with you. 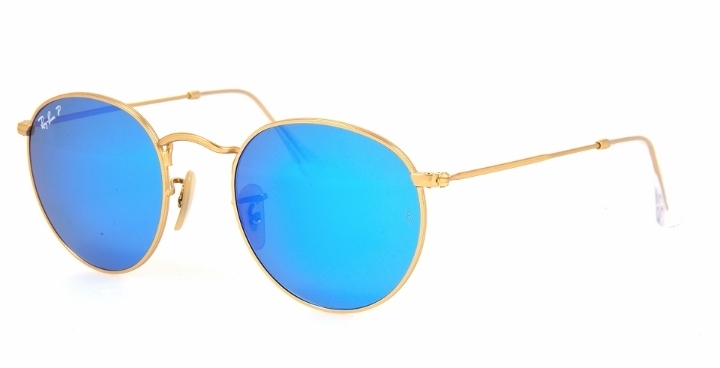 Margot Robbie is wearing a pair of Ray-Ban RB3447 in gold with blue mirror lens. These aren’t going anywhere anytime soon. Click Item to Check Them Out Now! 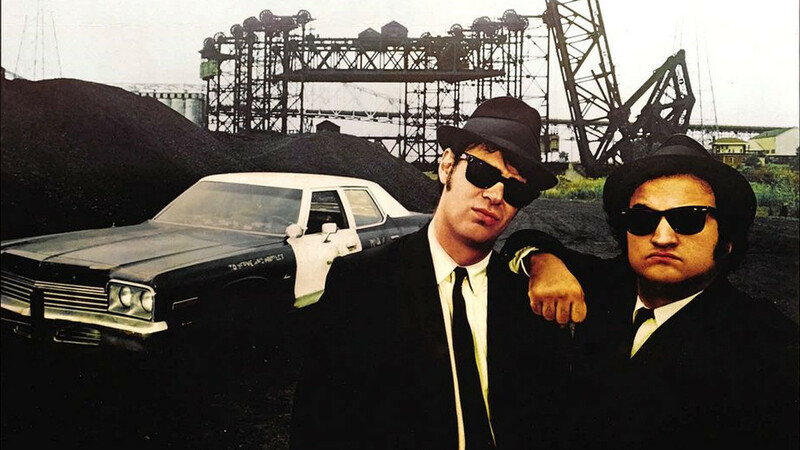 What Sunglasses Did The Blues Brothers Wear?